Our philosophy is to serve the individual needs of our clients making personal service and timely completion a top priority. A.K. 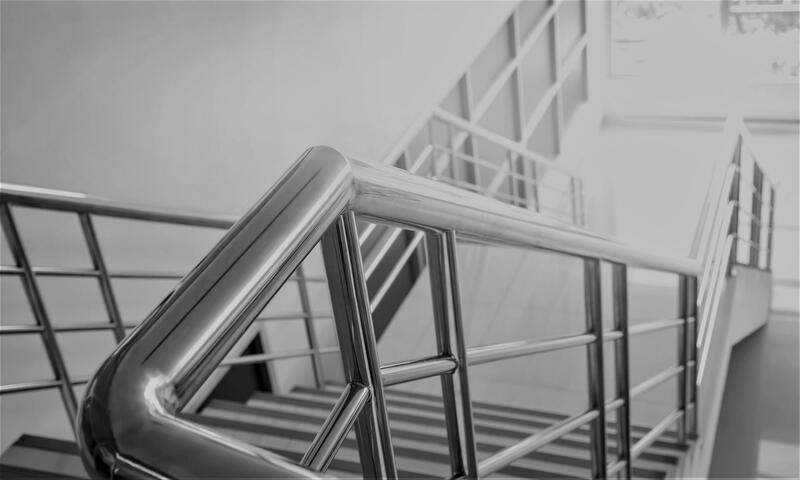 Ram, Inc. specializes in miscellaneous steel processing and fabrication; including handrails, stairs, ladders, canopies and other architectural products including stainless steel and aluminum. We offer a full staff of estimators, project managers, shop professionals and erection specialists to assist you on your project. With our 2 facilities totaling over 30,000 sq. ft., we offer the finest in steel fabrication and processing. We are an LA City Certified fabricator . We can “fast track" projects, complicated remodels, or FOB items. 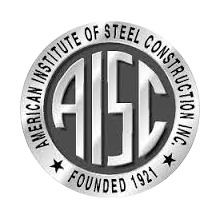 We offer a professional erection team and we are proud members of AISC. 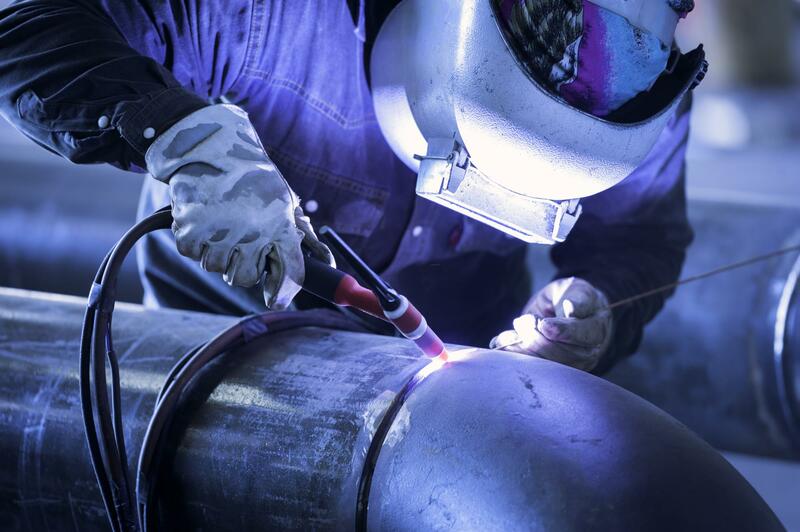 Through quality control and our standards of excellence, we serve our customers through all stages of the construction project, and strive to deliver integrity and professionalism.